"The last thing you want to do during a crisis is add to the burden of the communities. 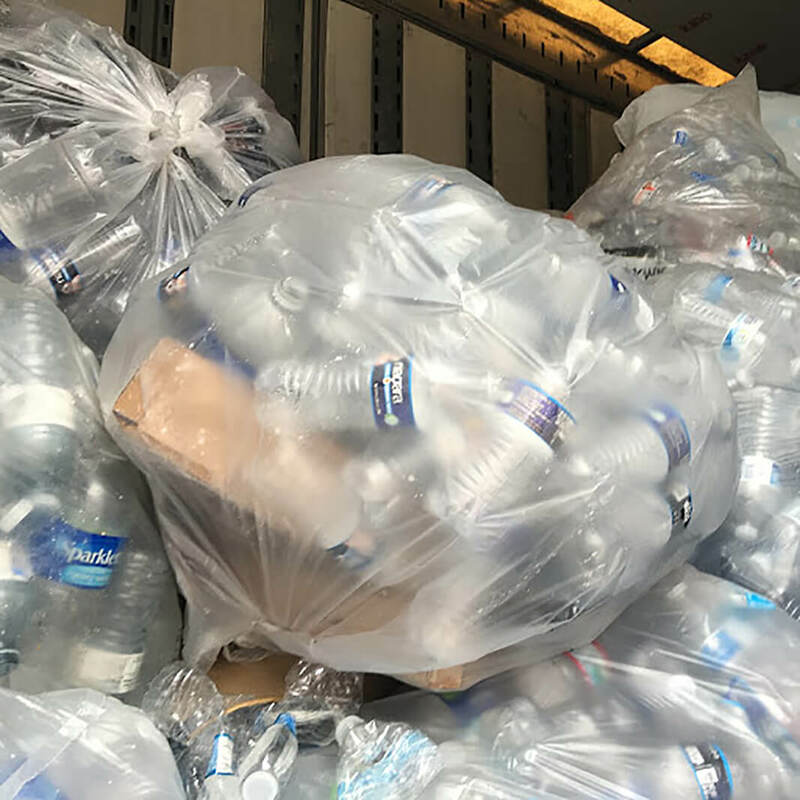 And with so many people rushing to provide bottled water to Flint, we definitely had a waste problem that we needed to resolve quickly," said Matt Flechter, the recycling market development specialist for the Michigan Department of Environmental Quality, one of the organizations interviewed for this study. 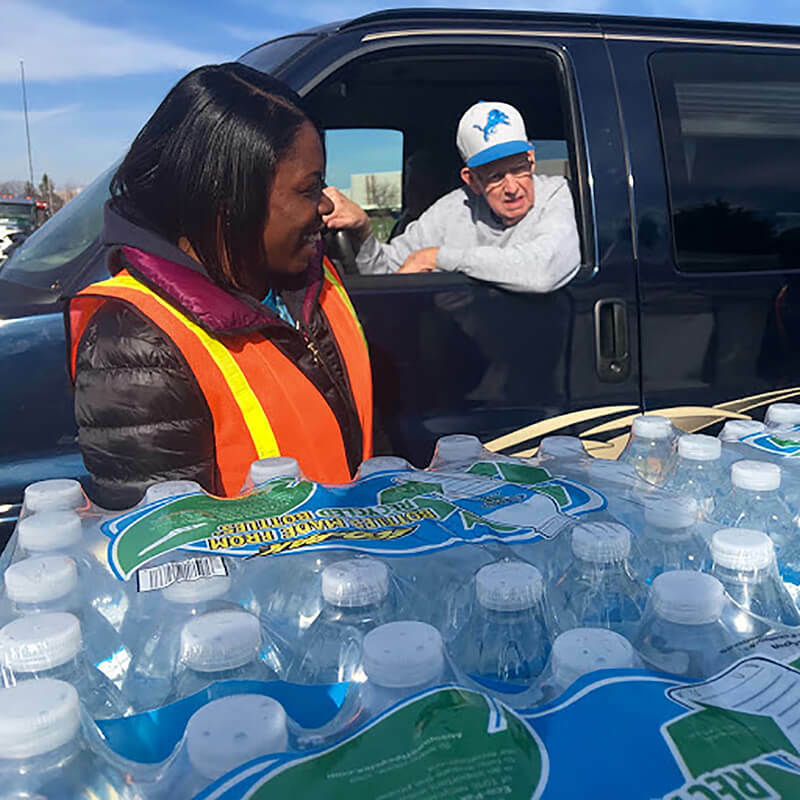 "Drinking water is considered a critical lifeline, but federal emergency management doctrine has no clearly defined mission that is specific to supporting response and recovery," said Kevin Morley, the federal relations manager for the American Water Works Association. In 2017, AWWA testified to Congress on this matter and the impact on effective coordination and communications. "In order for waste management protocols – like for bottled water if that's the temporary solution – to be considered appropriately, there needs to be a clear water mission in the National Response Framework," Morley said. "Then information sharing and coordination associated with the need can more effectively be considered as part of the overall response effort and demands on local waste management infrastructure." 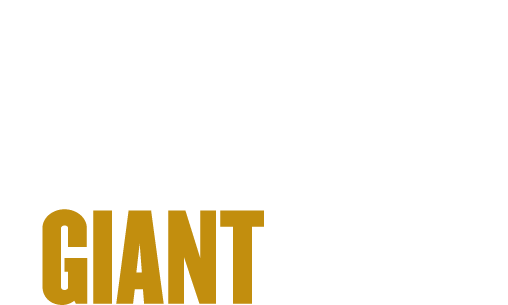 The work aligns with Purdue's Giant Leaps celebration, acknowledging the university’s global advancements made toward a sustainable economy and planet as part of Purdue’s 150th anniversary. This is one of the four themes of the yearlong celebration’s Ideas Festival, designed to showcase Purdue as an intellectual center solving real-world issues.